Displaying 1 posts matching `2012`. Show All Posts. 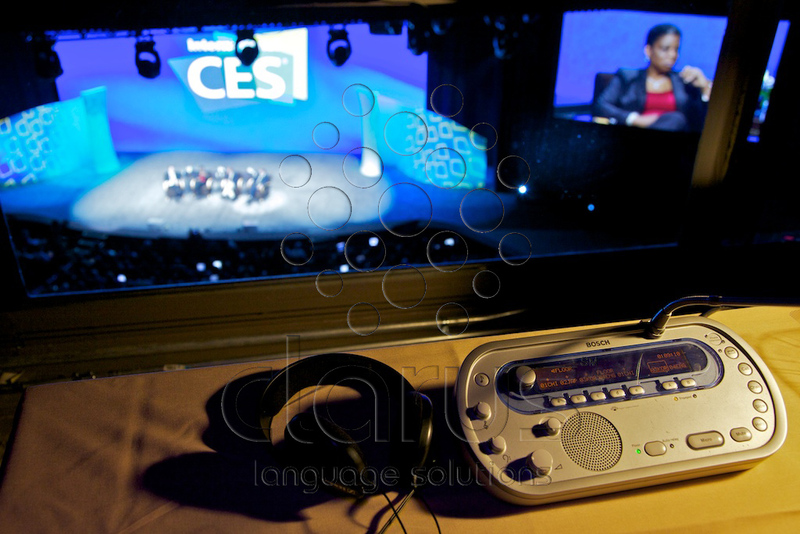 Clarus just finished up at CES 2012 where we provided fully encapsulated booths, Bosch SI equipment, transmission and technicians for simultaneous interpretation of the Keynotes both at ballrooms in the Venetian and also at the Hilton Theater. The keynotes spread across a busy 3 days included Steve Ballmer of Microsoft as well as Qualcomm, Mercedes-Benz, Intel and Ericsson. We also provided additional booths and an infrared system for the CES International Press Briefing also held in the Hilton.